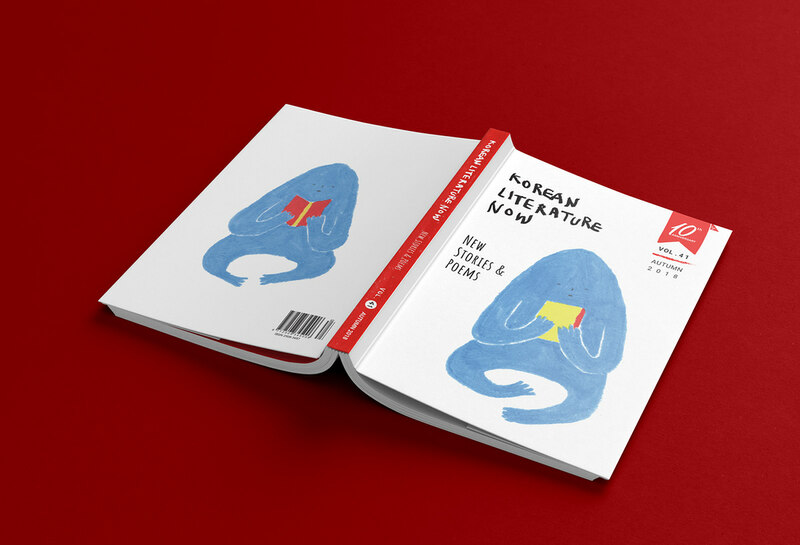 The English quarterly magazine 'Korean Literature Now' introduce Korean writers and literature to readers all over the world. 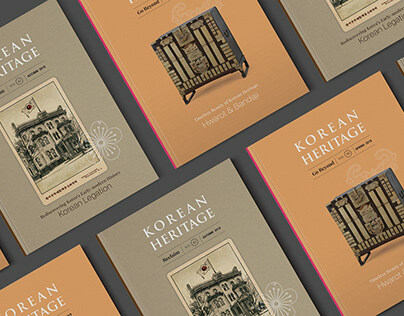 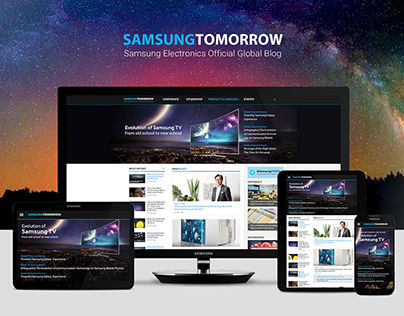 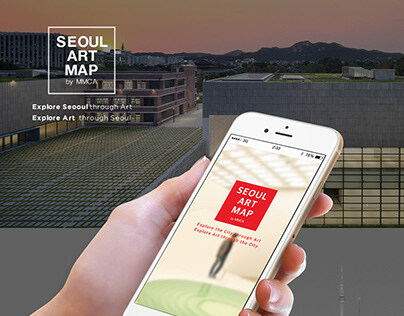 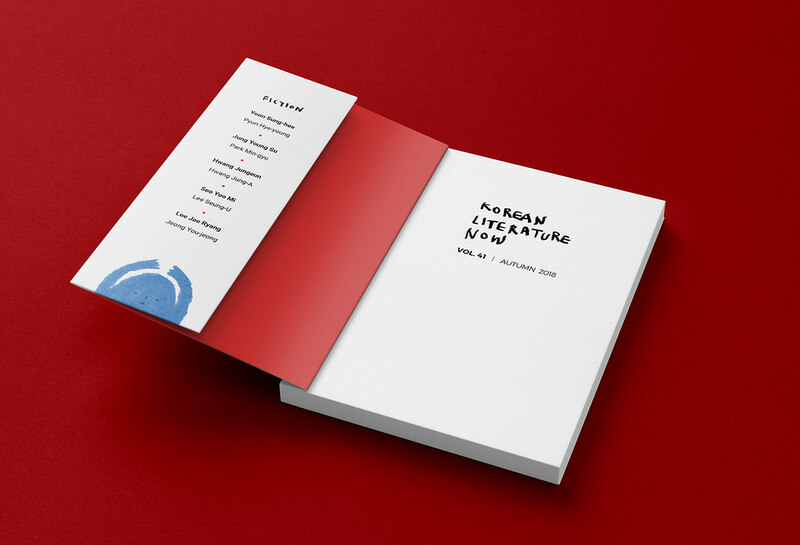 The magazine is sent out to around 5,000 overseas publishers and literary agencies, universities with Korean Studies programs, Korean Studies academics, prestigious university libraries, and Korean Cultural Centers around the world. 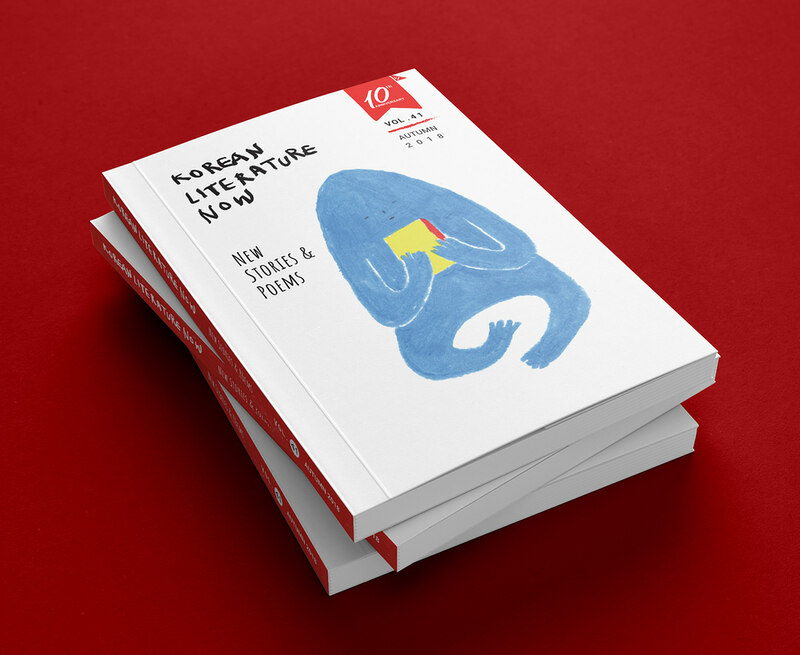 Each issue of Korean Literature Now (KLN) features fiction, poetry, interviews, book reviews, essays, and more by the best writers and translators. 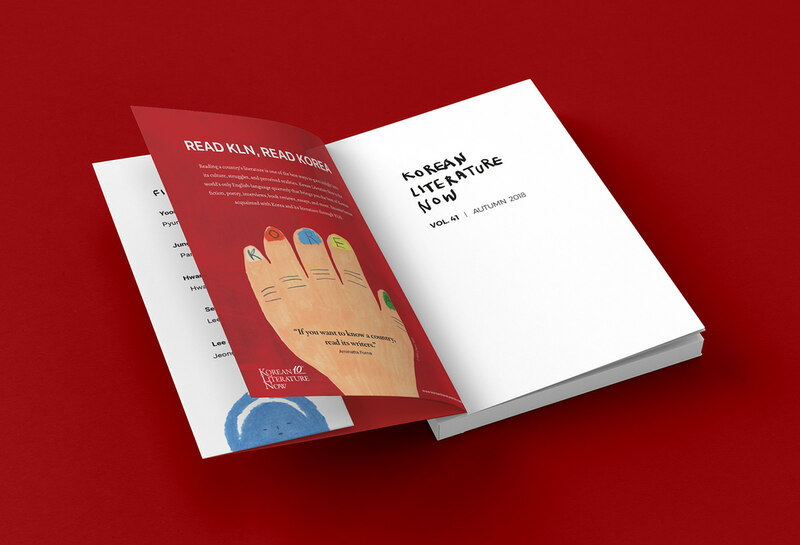 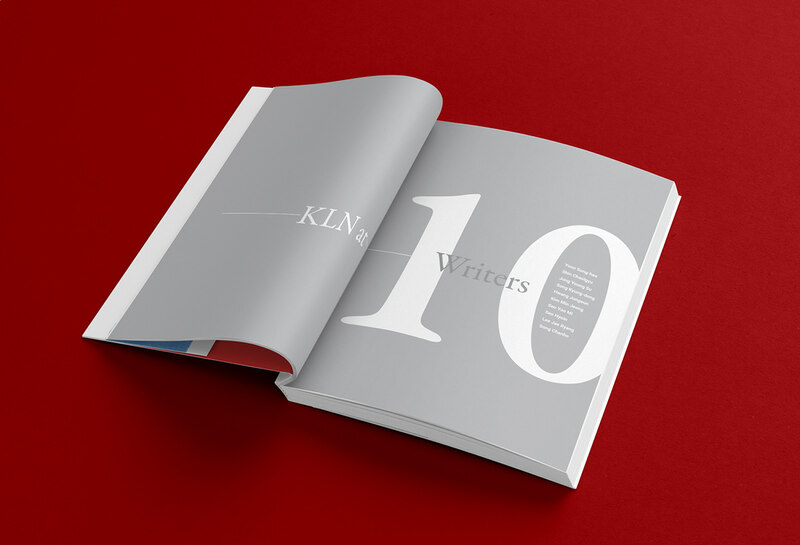 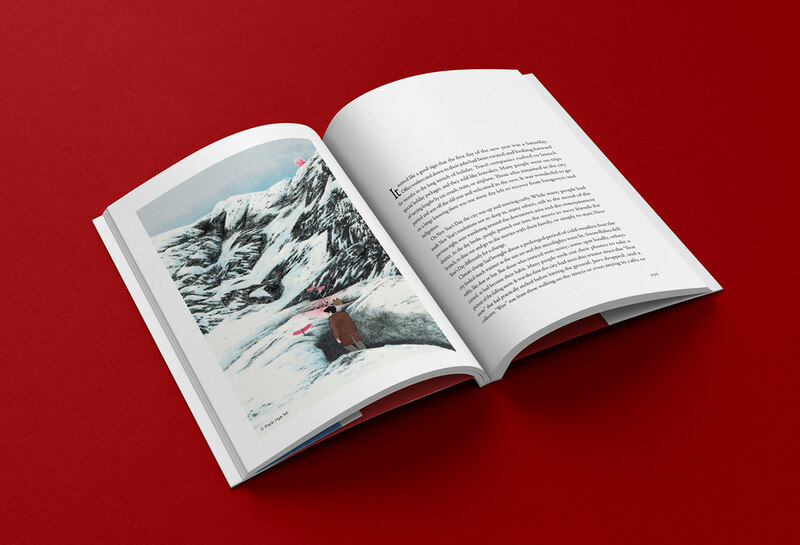 Celebrating 10 years of KLN magazine, 10th Anniversary Special Edition contains new stories & poems by 10 writers and amazing Korean illustrators' artworks.